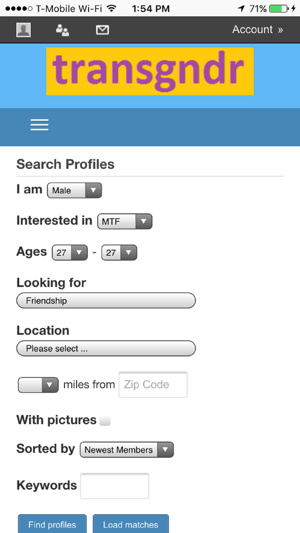 Transgndr is a 100% free transgender dating app brought to you by TG Personals, online since 1999. 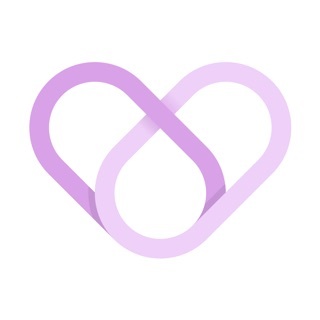 Unlike most dating apps which do not have any categories for trans women or trans men and those who are attracted to them, this app was created specifically for you. 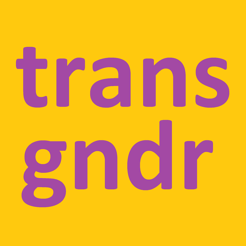 Transgndr will never charge any fees and your information will never be shared with third parties. This app offers the familiar swipe left or swipe right interface you are used to in a dating app, or you can take your time and search profiles the old-fashioned way to send users messages directly for free. Download the app now yourself then tell your friends to get Transgndr. The app is just basically a short link to their website, which defeats the purpose of having this be an app on the App Store. The idea behind the app is a good one, but the delivery is awful. The search engine isn't varied enough to get a good result of whatever you're searching for, and the location on the search engine is just bad. A word of advice to the creator(s): Please make this an actual app, put the time into coding an application and not a website if that's what you're aiming for. Invest in a graphic designer for your app / website. It will help. Why would you even release this to the public in the state that it's in? Have you no shame? This app froze and crashed several times while I was just making a profile. I still can't post any pictures. Does any one in the trans community know how to use a computer? The makers of this app sure don't and could use some serious help. You made a bad app and you should feel bad about yourselves for it. Great idea, terrible execution. This App Needs An Update! 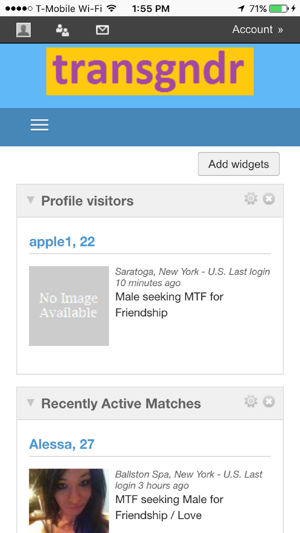 This is basically an in-app version of the tgpersonals site. If that's all it's going to be at least include 'back' buttons instead of having us go through page after page to get where we were, and allow access to photo albums for uploading pictures. Or y'know, actually make an App.